Long Island, NY | That Yum Factor! These are my favorite wings. I know that’s a bold statement, but it’s true. Sorry, I’m not sorry. They are the perfect amount of heat and crunch on the outside with fresh chicken on the inside. There are tons of Croxley locations in New York, but the one I frequent is in Rockville Centre. 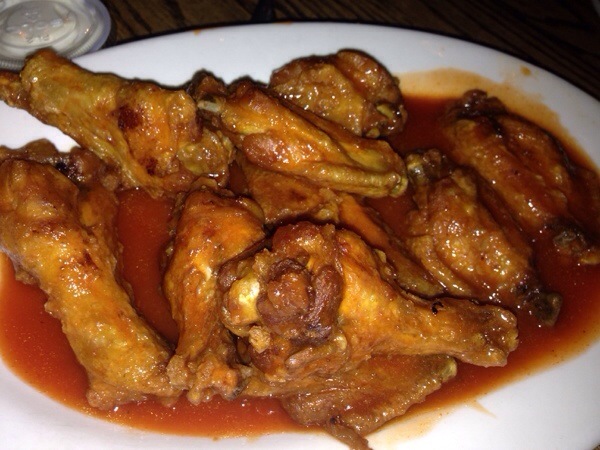 They have many different wing flavors to choose from and the best part are their weekly deals. At certain days and times you can get .15 cent wings. Not only is this place great to watch a sports game, has great wings, but they also have great specials. Posted in Long Island, NY, Image format and tagged Rockville Centre on February 21, 2014 by thatyumfactor.